Welcome to Parafruit Designs. Your online Store for Custom Designs that puts the creativity in your hands. 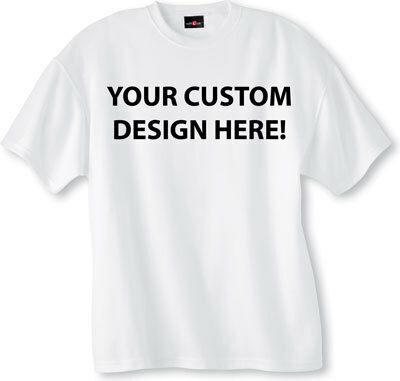 We provide Custom T - Shirts, Graphics, Video, Website development and much more. Visit Us today or call us at 305-343-9306 to place an order today.